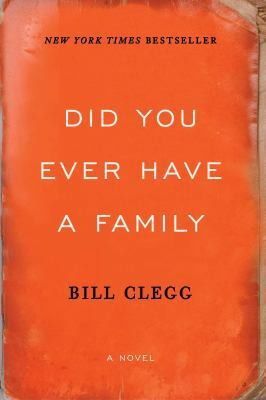 The item Did you ever have a family, Bill Clegg, (kit) represents a specific, individual, material embodiment of a distinct intellectual or artistic creation found in Arapahoe Library District. First Scout Press trade paperback edition. 1 guide ; 1 canvas bag.